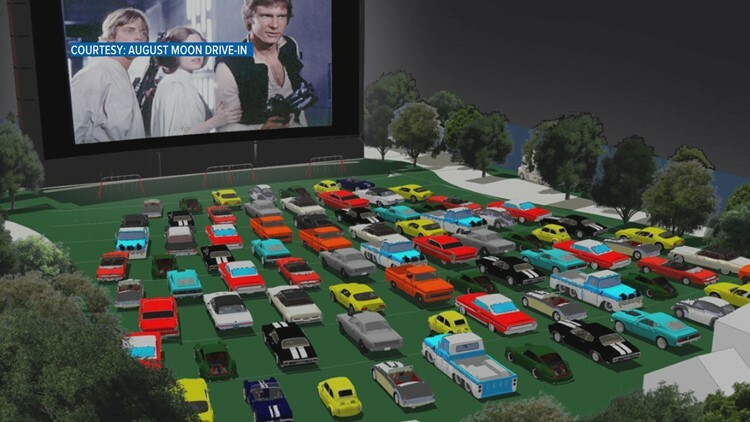 Pigeon Forge is now in line to be the flagship location for August Moon Drive-In Theatre. 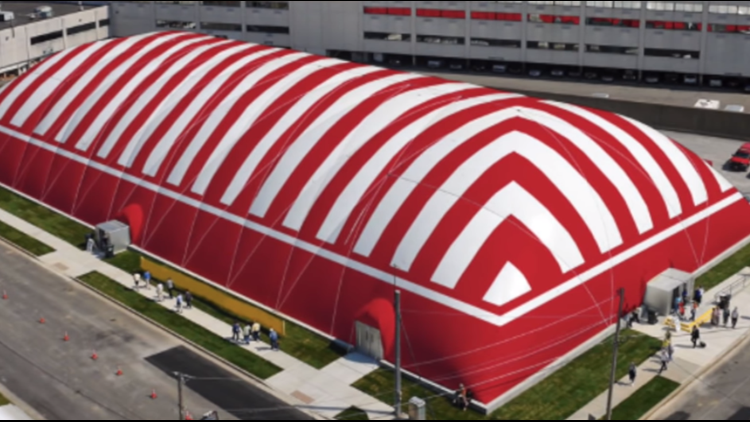 PIGEON FORGE — Excitement continues to build for an indoor drive-in moive theater that's planning to open in Pigeon Forge. 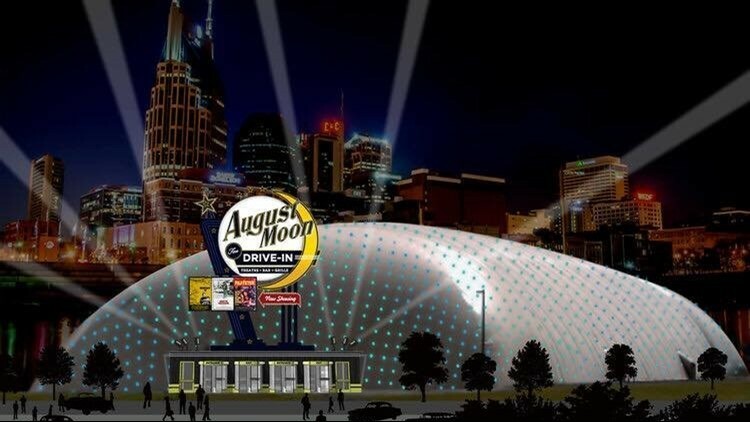 August Moon, which is billing itself as an indoor drive-in theatre, bar and grille, is still in the planning phase. However, it seems this project is on the path to becoming a reality after thousands of people showed a lot of interest and excitement in the idea. Counts said focus has shifted from opening in Nashville to Pigeon Forge first after a massively positive response to the announcement and subsequent investor interest in seeing it realized there first. Pigeon Forge is now in line to be the flagship location for August Moon, though there are still plans to open in Nashville. The city of Pigeon Forge has also expressed plenty of interest in seeing the project come to life. "It captures the American pop culture experience," Assistant City Manager Eric Brackins said. "We're very excited about this attraction." The theater is currently proposed to set up at the corner of Teaster Lane and Wears Valley Road, and would be part of the upcoming Mountain Mile development. The August Moon Drive-In Theatre, if the deal goes through, would be a part of the Mountain Mile development on Teaster Lane in Pigeon Forge. "This is, in our minds, is something for everyone," Counts said. The project is already looking ahead to expanding if and when it sets up in Pigeon Forge. Counts said they are already seeing interest in possibly opening in Memphis, Atlanta, and Dallas in time.